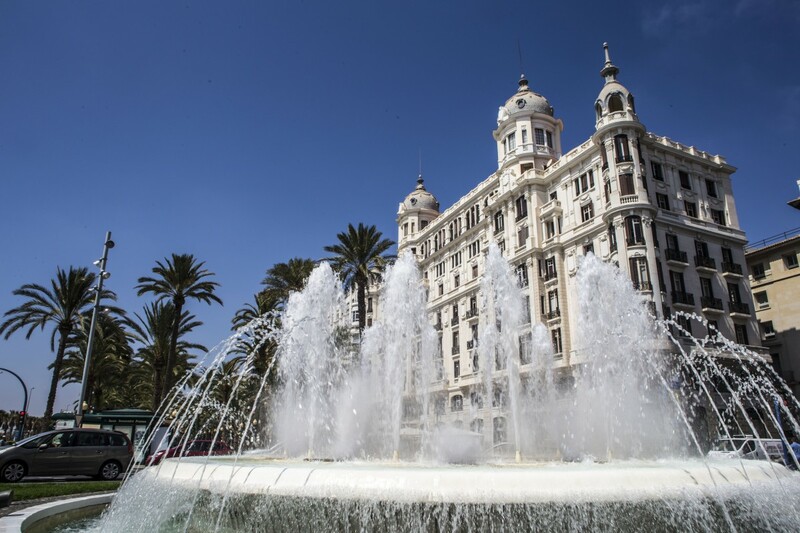 Alicante is home to many historical civil and religious buildings, all of which reveal a past that has been decidedly marked by the history and proximity of the Mediterranean Sea. Casa Carbonell stands at Number 1 on La Explanada de España, this is one of the most striking buildings in Alicante. Built by J. Vidal Ramos between 1922 and 1925, Casa Carbonell is said to have been constructed upon the orders of a textiles manufacturer from the nearby town of Alcoy, Enrique Carbonell. 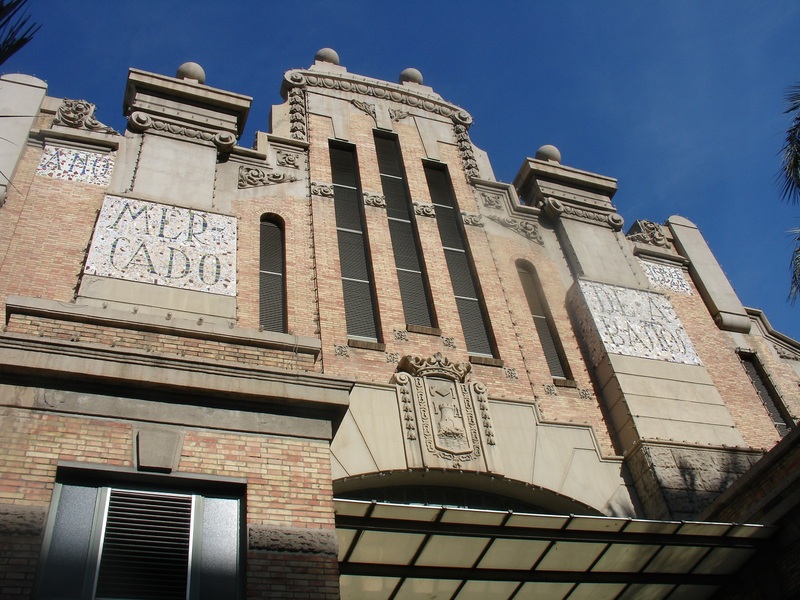 The building bears testimony to the wealth of the Alcoy textiles manufacturers during World War One. This baroque civil building was designed by architect Lorenzo Chápuli and erected on the site of the former town hall in the 18th century. The main ornamental features that visitors always admire are the barley-sugar columns on the facade and the two towers. Inside there are several interesting rooms such as the Salón Azul, styled from the period of Spain’s Queen Isabel, the Salón de Plenos and a chapel in which mass is held. 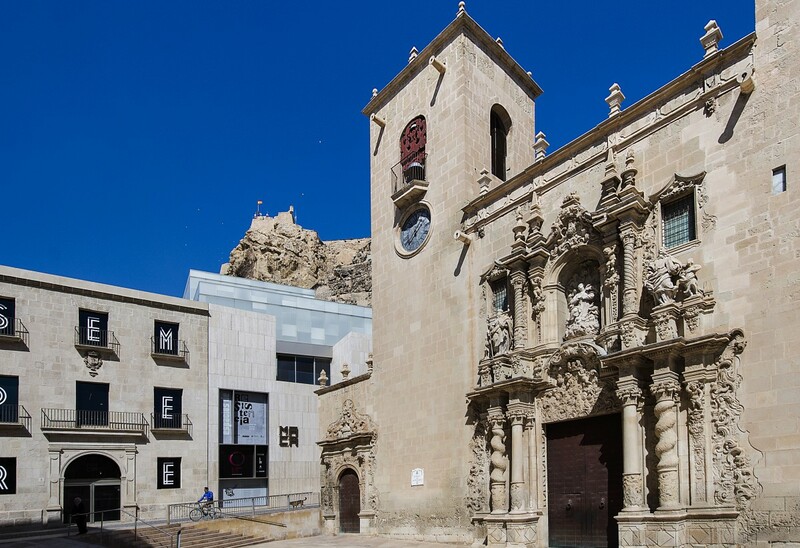 This building with its modernist-inspired elements was built under the supervision of J. Vidal Ramos between 1911 and 1912, over the 18th century walls that surrounded Alicante. It has a rectangular floor plan in the style of a basilica, with a circular appendage in the south-west corner topped by a semispherical cupola “La Rotonda”. One of its two storeys is a half-basement due to the incline of the surrounding streets. Opened in 1847, this is a theatre par excellence. 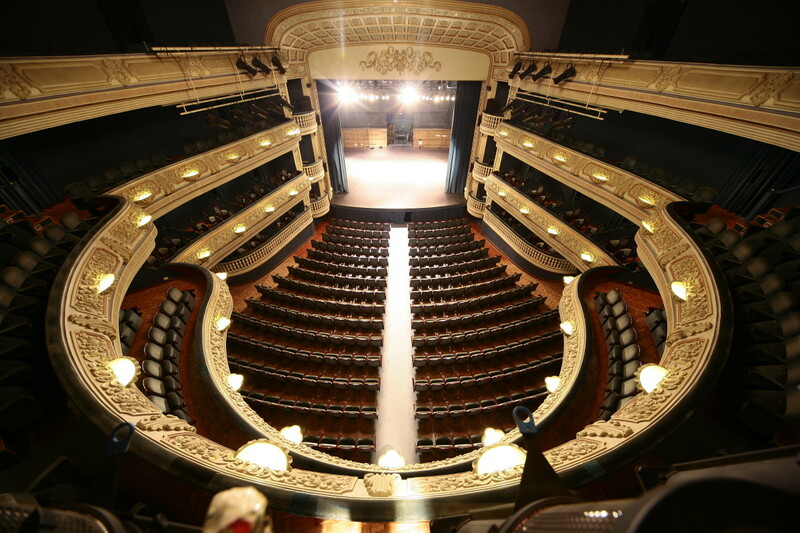 Its main facade is in the neo-classical style, while its interior, designed in accordance with the Italian typology of the period, is divided into three clearly differentiated areas: the vestibule, the horseshoe-shaped auditorium and the stage. 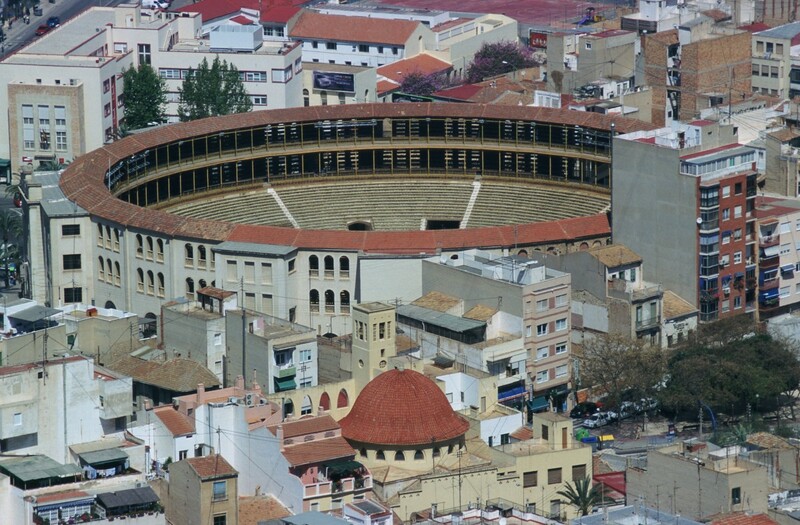 This is one of the oldest working bull rings in the Region of Valencia. Built in 1847 by Alicante architect Emilio Jover, it had to be completely renovated in 1884 due to serious deterioration. Its second architect, José Guardiola, took on this important project and added a second floor with stairs and independent adjacent accesses. Do you want to discover more civil buildings? 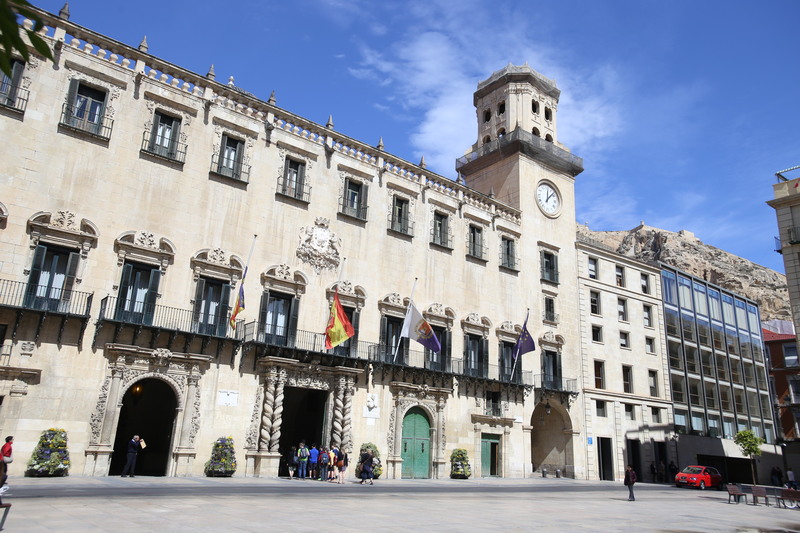 Maisonnave Palace, The Provincial Council of Alicante Auditorium ADDA, Arniches Theatre, Post Office Building, Witch House, Santa Barbara Castle. Construction began on the San Nicolás Co-Cathedral in the year 1600, replacing a building that had stood their previously. 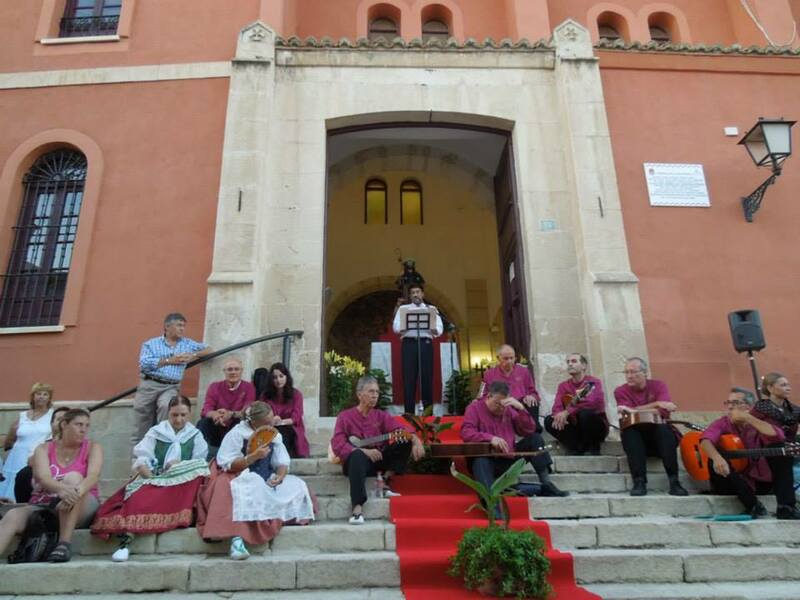 It is built in the Herrerian renaissance style and is located in the heart of the city. This is the oldest church in the city, dating back to the 14th century. 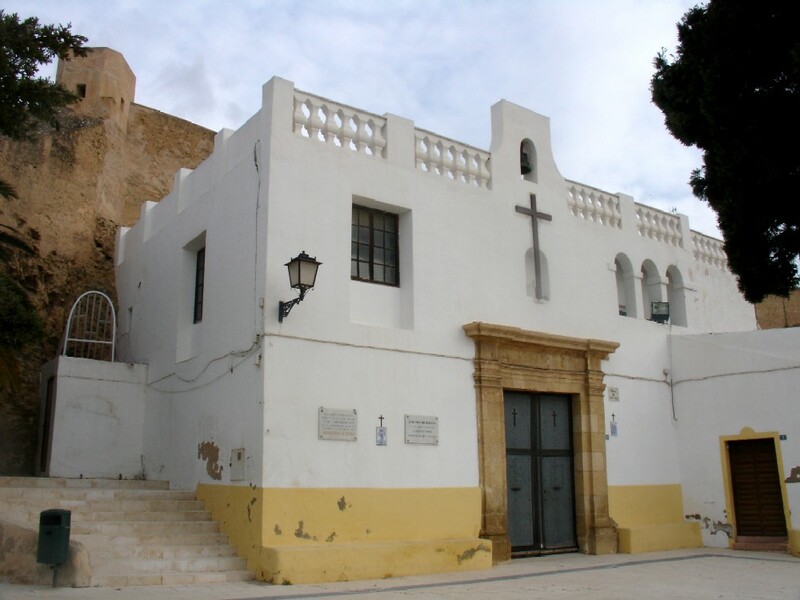 It was built upon the ruins ofAlicante’s largest mosque and has a single, non-cruciform nave with side chapels between the buttresses. In a baroque style, this monastery stands just five kilometres from the city limits, in the municipal district of the same name. It guards a relic that was brought over from The Vatican in the 15th century which, according to popular tradition, was the fabric with which Veronica dried the bleeding face of Jesus on the Way of the Cross. Located in the San Roque District, this hermitage was built in the 16th century and was restored at the end of the 19th century. The Santa Cruz Hermitage stands on the slopes of Mount Benacantil, in the picturesque neighbourhood of Santa Cruz. It dates from the late 18th century and was built over the Ampolla Tower, one of the few remaining stretches of the old city walls. 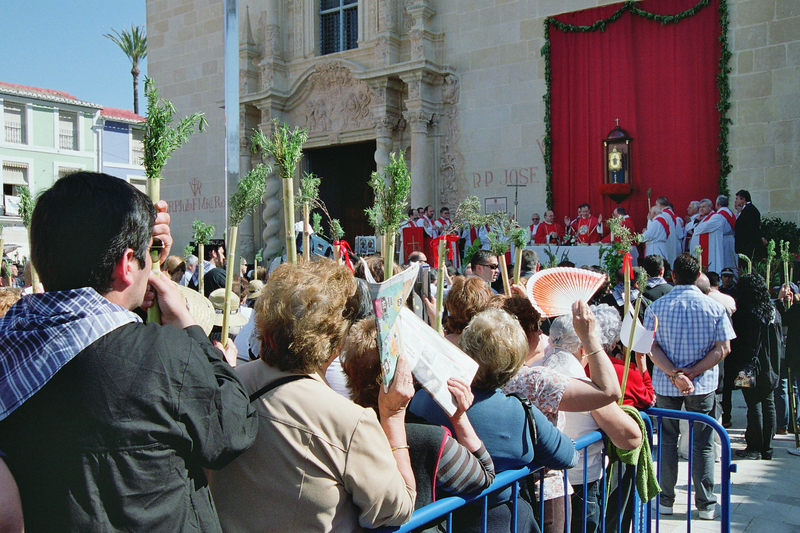 It is from here that the Holy Week processions depart. 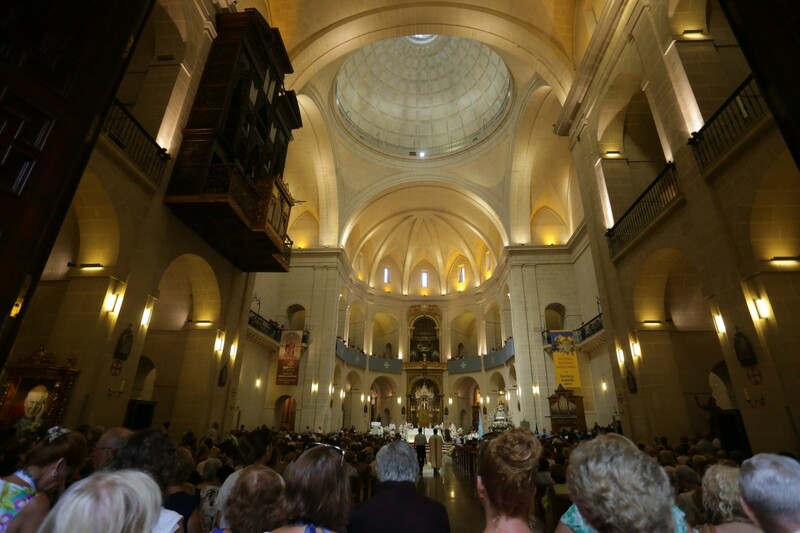 Do you want to discover more religious buildings? View Edificios Históricos/ Emblematic buildings on a larger map?